Injuries in the workplace can prove costly for both employer and employee. Missed work, medical expenses and sometimes even legal costs all add up to create financial hardship for the injured party as well as the company held responsible for the injury. Many workplace injuries can be avoided simply by employing some common sense strategies. Business owners may want to take the time to review their company’s safety policies to make sure they are comprehensive and that they are being followed. 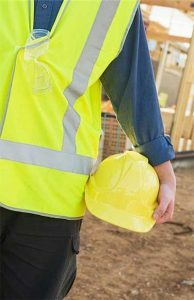 The article “7 Key Tactics The Pros Use To Avoid Workplace Injuries” outlines some steps to take to improve workplace safety.